Ist Lane Bouleward Road, Near Times House Buchwara. Chinar tree is historically the most revered in Kashmir and locally known as “Booyn” and famous for its “Age & Shade”. 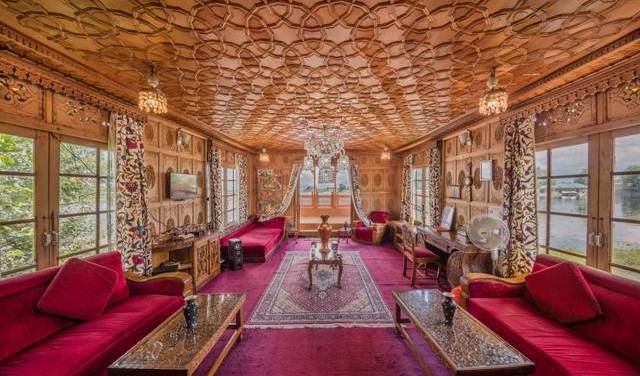 The carvings of Chinar bedroom provide a feel of being amidst a Chinar Garden with a meticulously carved “Chinar Panel” in the room. With a bedroom size of 225 sq. feets, supplemented with dressing room and a bath room of 70 sq. feets. A Kashmir design depicting candle in Garden, this room is studded with Big Minaret shaped panels. 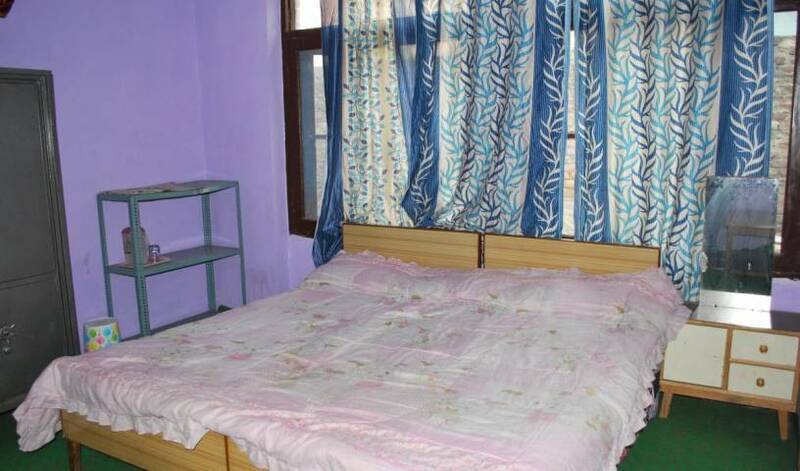 A Four post bed and a room size of 350 sq. fts, dressing room 35 sq. fts, and a bath room of 72 sq. feets having Jaccuzzi, Shower Cubical and all the modern 5 Star Deluxe facilities. Made on deck level of the houseboat, this suite enjoys the most spectacular views of Nageen Lake & Zabarwan range of Mountains. With a room size of 350 sq. fts, this room is supplemented with a Minar Lounge ((84 sq. fts), a dressing room and big bathroom. This room is exquisitely designed as the environs are equally serene. Bedrooms have en-suite bathrooms and large windows with view of lake. 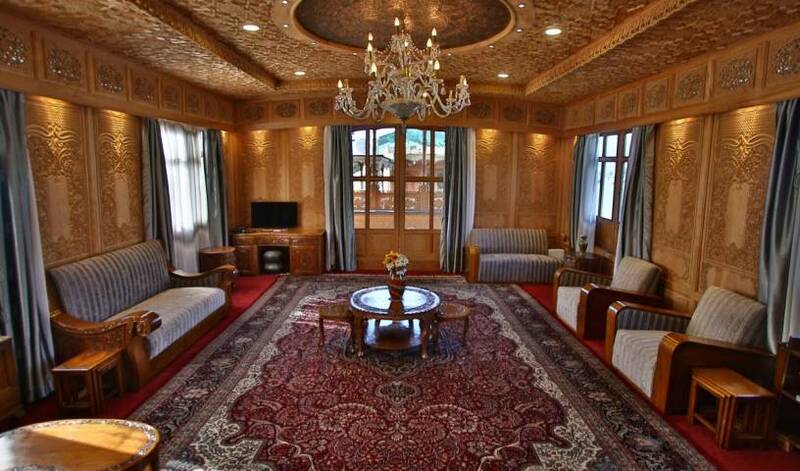 Room size(18 feet x 24 feet) with traditional furniture, wall to wall carpet. Bedrooms have en-suite bathrooms and large windows with view of lake. 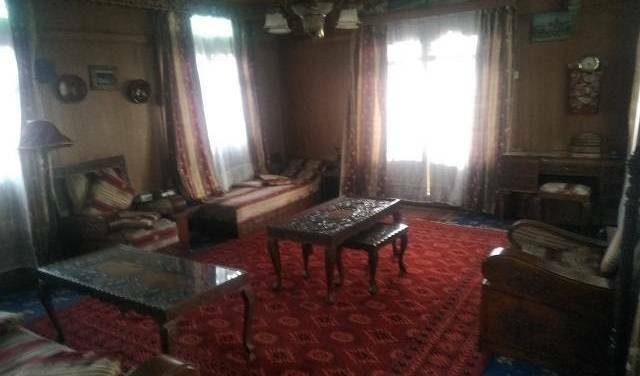 Room size(15 feet x 16 feet) with traditional furniture, wall to wall carpet. rooms of the housseboat are perty quite and with best veiw of landmark. 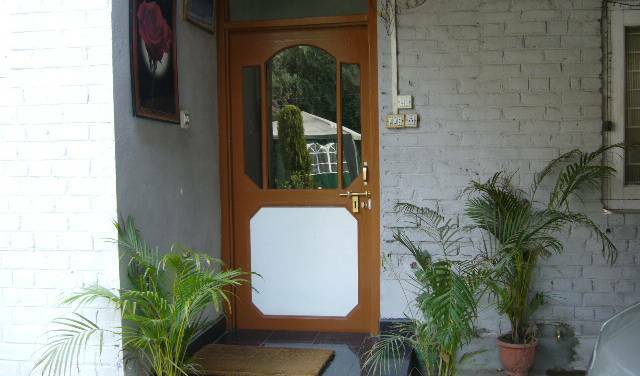 rooms have wi fi facilties and hot running water 24*7 ..
Beautiful En-Suite Double with Lake View. Rooms are Decorated with antique wooden furnishings, rooms all come with a fan and Western-style bathrooms with hot-water showers. A cushioned verandah overlooks the mountains and lake. It is especially pretty in the mornings when a thin mist covers the waters. Television, electric hot water pot, refrigerator, table lamp, bath, toilet, broadband connection (free), Heating Facility. 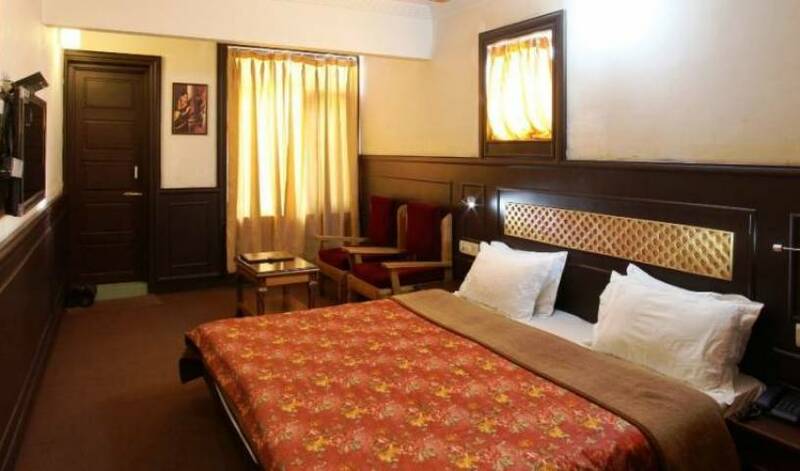 We have got standard single room. We are providing welcome drink to our guest. on arrival. We are having complimentary pick up for our guests. From srinagar airport/ Srinagar busstation.